Edward DeBartolo Jr., five-time Super Bowl Championship owner of the San Francisco 49ers and two-time Stanley Cup Championship owner of the Pittsburgh Penguins, continues his vision of success through DeBartolo Sports University (DSU). His 49ers teams were built with first-class Hall of Fame players such as Joe Montana, Jerry Rice, and Ronnie Lott, and visionary coaches such as Bill Walsh and George Seifert. Regarded as the “players’ owner," Mr. DeBartolo’s vision was to help athletes and coaches improve their skills, realize their talents, and maximize their potential through unparalleled development programs. We aim to continue his legacy through DeBartolo Sports University, an educational sports organization dedicated to teaching, coaching, training, and empowering student-athletes to achieve their potentials both on and off the field. 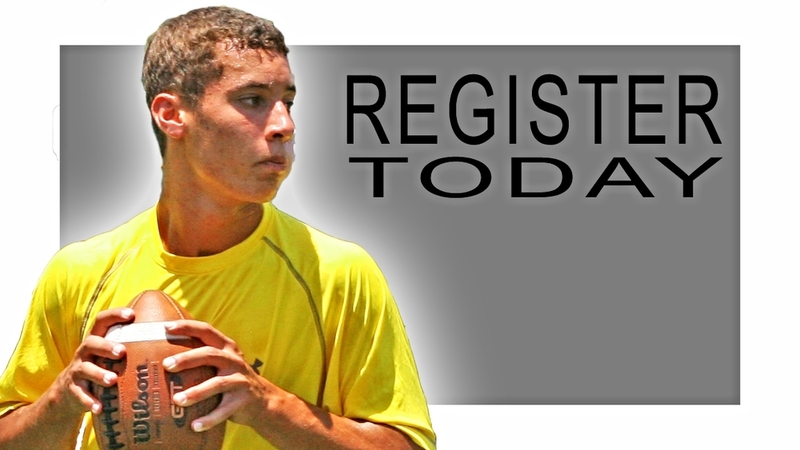 DeBartolo Sports University offers the highest quality events and training for athletes. We believe that regardless of the sport an athlete chooses to focus on, a set of very similar training fundamentals is necessary to succeed. Whether it's football, lacrosse, baseball, or basketball, DeBartolo Sports University will provide athletes and coaches with first-class instructors and first-class events. DSU specializes in sport and position-specific training, with all of our programs having been created as first-class training and development programs for amateur athletes. 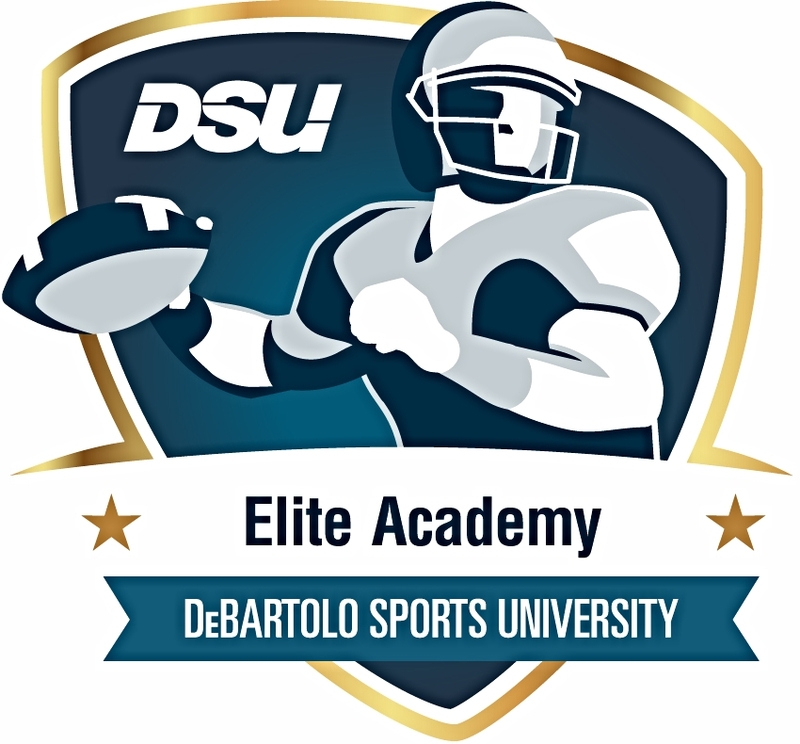 The focus of DeBartolo Sports University is to bring young talent to the forefront by offering developmental programs designed to help amateur athletes reach their potential through coaching and mentoring from the pro’s. The training and development experts have not only played and coached at the highest professional level, but have trained some of the most successful professional athletes. With mentors like Joe Montana and Jerry Rice, and coaches like Joe Dickinson, DeBartolo Sports University offers athletes a once in lifetime opportunity.